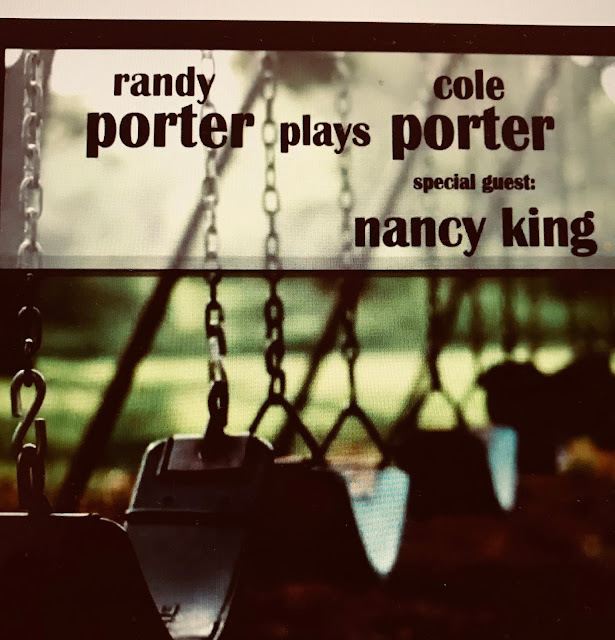 Music Man Blog: CD Review: "Randy Porter Plays Cole Porter with Nancy King"
CD Review: "Randy Porter Plays Cole Porter with Nancy King"
I am excited to tell you about a new CD that I just found that is crazy good. It contains fresh and original Jazz piano playing by Randy Porter, new live wonderful arrangements, a tribute to Cole Porter and the marvelous styling, phrasing and unique voice of Nancy King. The CD is "Randy Porter plays Cole Porter" with special guest vocalist, Nancy King. The CD has been nominated for Best Vocal Jazz Album in the 60th Grammy Awards for 2017. Randy Porter provides some of the best Jazz interpretations of eight Cole Porter songs plus a beautiful original ballad Randy composed, "Inside Your Mind". 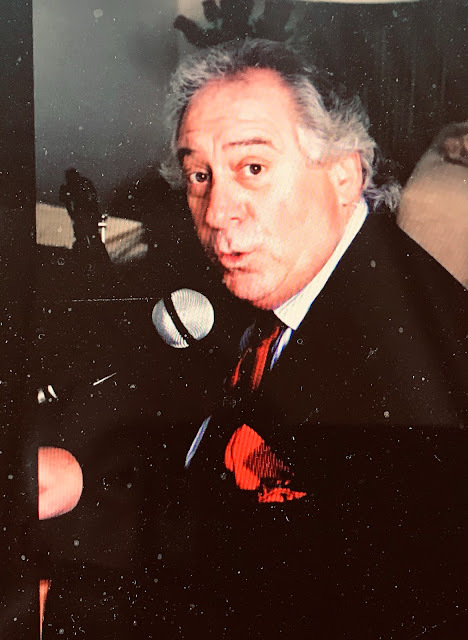 Randy Porter gets the opportunity to exhibit his creativity bringing the great classic standards to life, making them fresh and new and, yet, retaining the essence of the melody and lyric Cole Porter had in mind when he wrote these gems! Nancy King delivers a master class for Jazz vocalists. Her voice is warm and rich and exhibits her years of study and experience. Her phrasing is marvelous and at the same time m comforting to the listener. If you like intelligent, fresh and crisp Jazz Piano playing, Cole Porter classics, outstanding Jazz vocals , then this CD should be under your tree this Christmas. Every song on the CD is great and I had a difficult time deciding which ones I wanted you to preview. I found two tracks on "YouTube" that I have attached. The first is the Cole Porter ballad, "Every Time We Say Goodbye" and the second is "Just One Of Those Things". I know you will enjoy every song on this new CD, it's Jazz at it finest! 1. "I Concentrate On You"
3. "Just One Of Those Things"
6. "Why Can't You Behave"
8. "Get Out Of Town"
9. "Every Time We Say Goodbye"